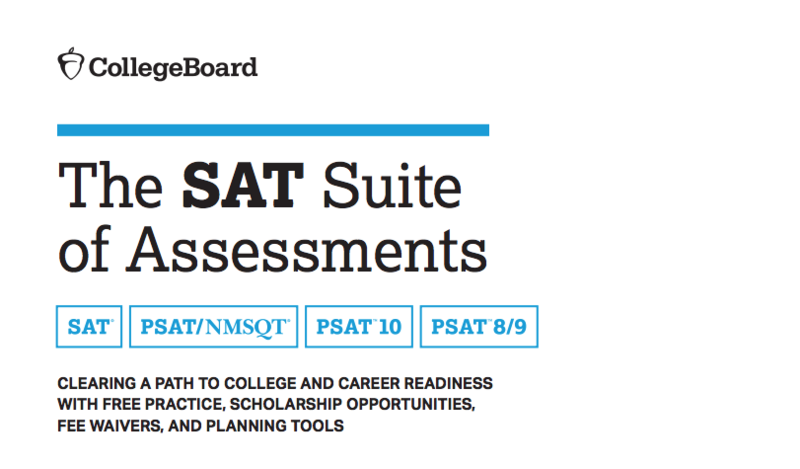 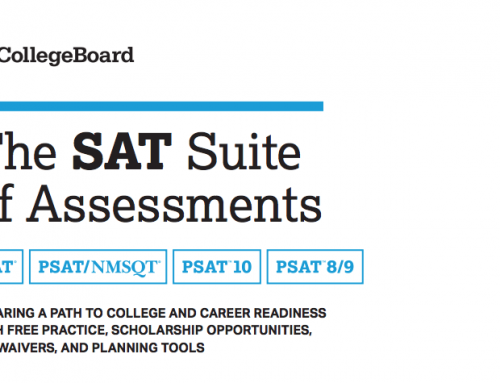 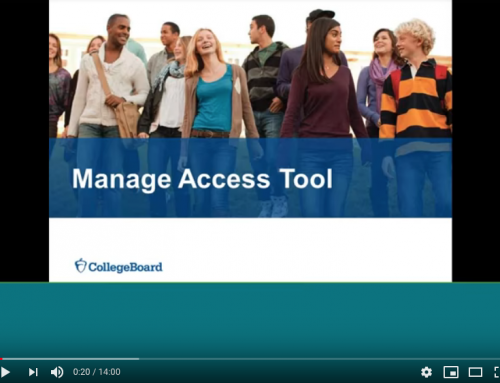 Attention New Mexico AP Students and New Mexico AP Teachers, you now have a free AP resource. 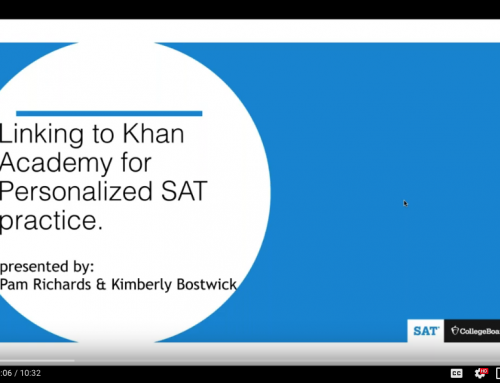 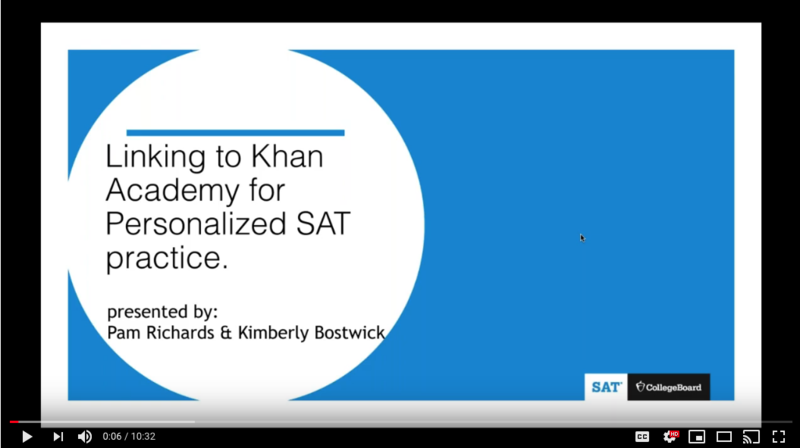 Khan Academy is now the official practice partner for AP. 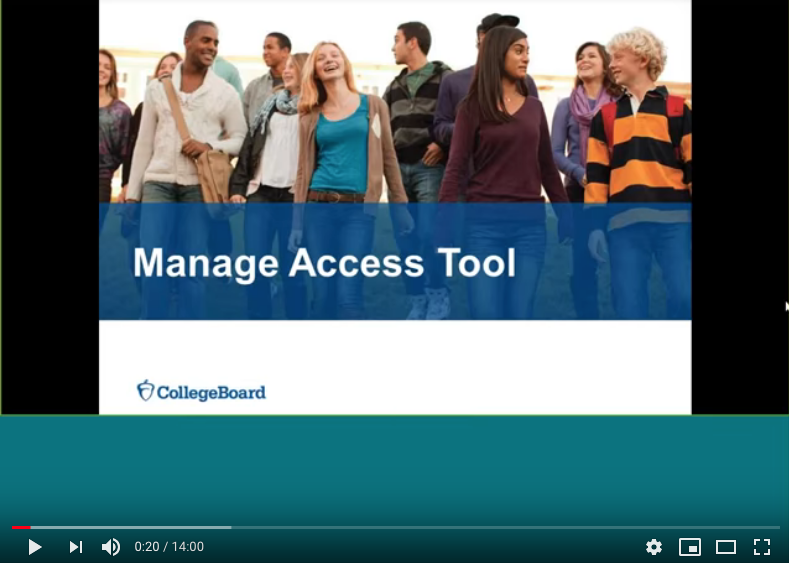 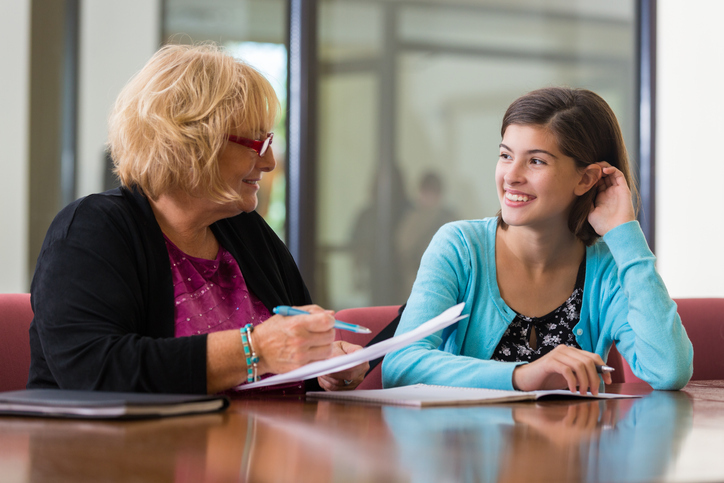 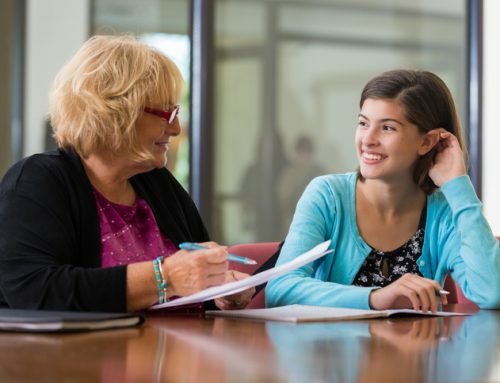 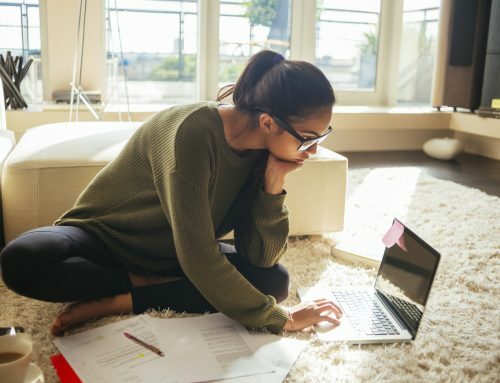 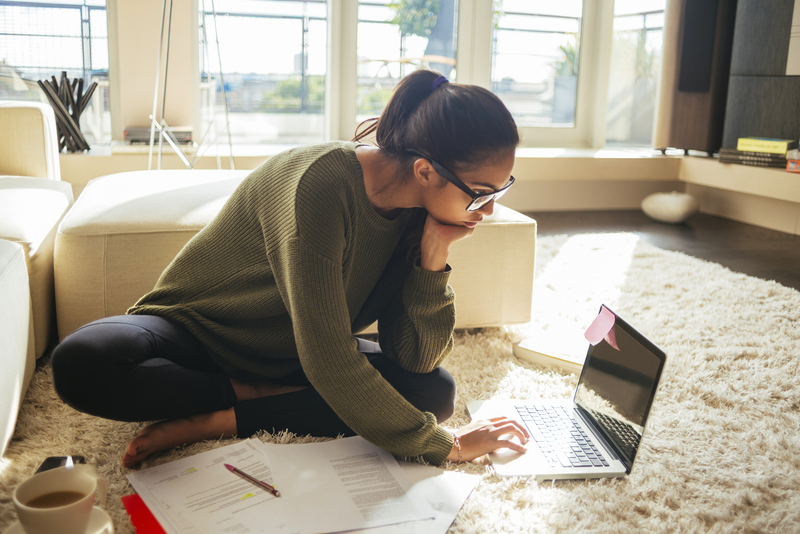 Check out the free instructional videos, articles, and practice exercises designed to build the knowledge and skills needed for AP-level courses.